We’d love your help. 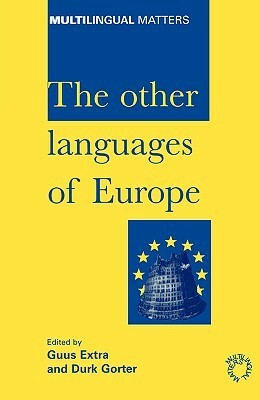 Let us know what’s wrong with this preview of The Other Languages of Europe by Guus Extra. The book offers demographic, sociolinguistic, and educational perspectives on the status of both regional and immigrant languages in Europe and in a wider international context. From a cross-national point of view, empirical evidence on the status of these other languages of multicultural Europe is brought together in a combined frame of reference. To ask other readers questions about The Other Languages of Europe, please sign up.